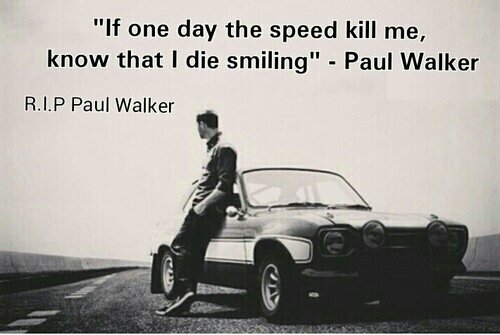 I do love the Fast and Furious movies. It is a sad time. 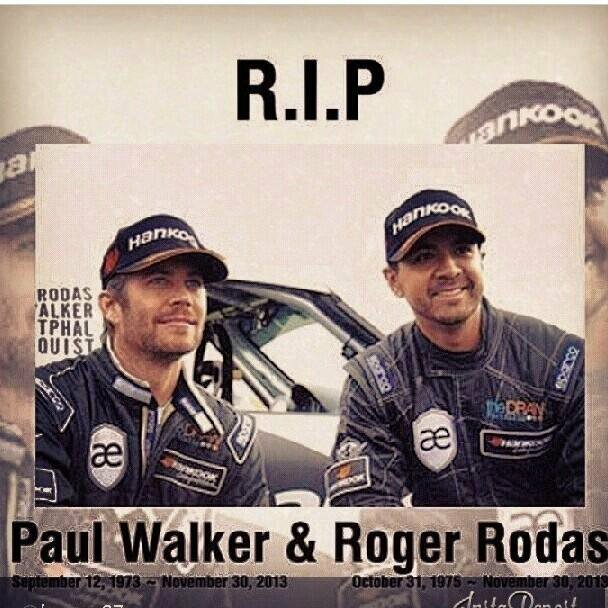 Sadly I don’t know much about Roger Rodas. 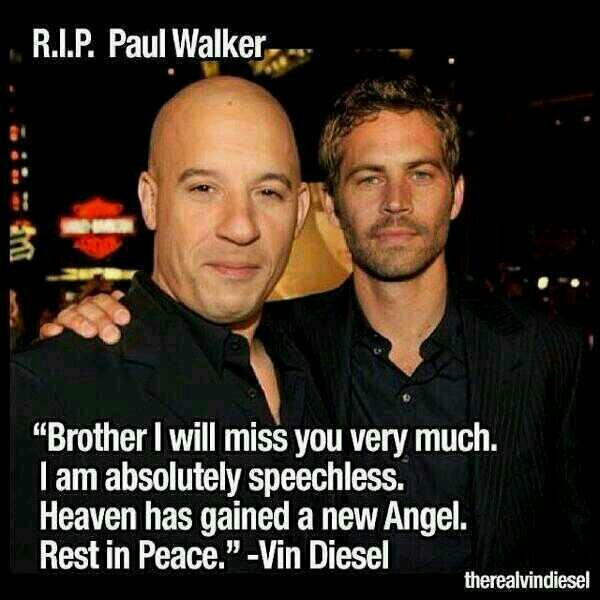 Only that he was a pro racer and father of two who owned Always Evolving Performance Motor. 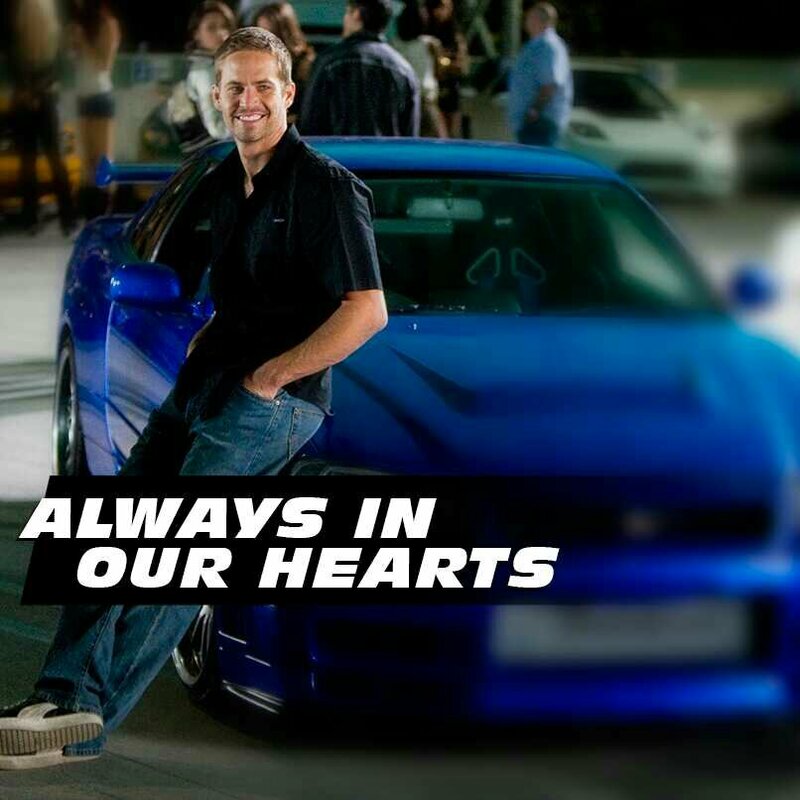 This entry was posted in Fanboys and tagged dead, Fast and the Furious, Fast and the Furious movies, into the blue, Paul Walker, Paul Walker dead, RIP, Roger Rodas by Jason Bucky Roberts. Bookmark the permalink.